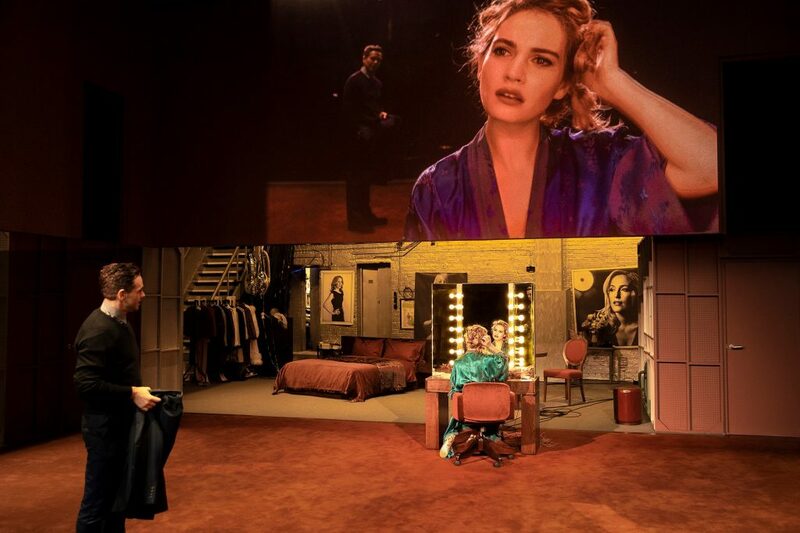 National Theatre Live is 10 years old in 2019 and Everyman Cinema at Mailbox, Birmingham invited us to experience food, drink and Everyman Live, NTLive: All about Eve, beamed from London starring Gillian Anderson and Lily James no less! 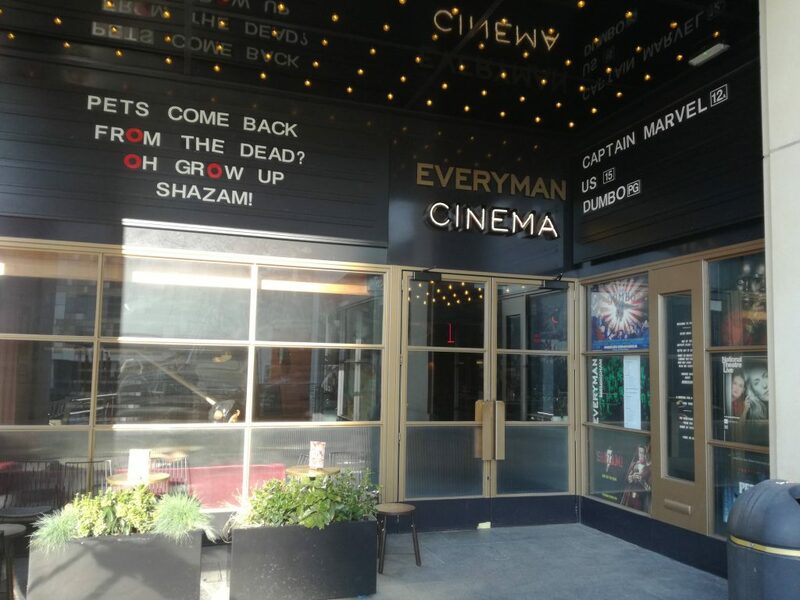 Jo-ann (My plus one tonight) and I have been invited to have food from the menu at Everyman Cinema in Birmingham’s Mailbox before the NTLive screening. We’ve arrived really early and it is pretty quiet. The staff are patient and polite, from previous experience, I know they aren’t just being like this for us, I know this is how they are. 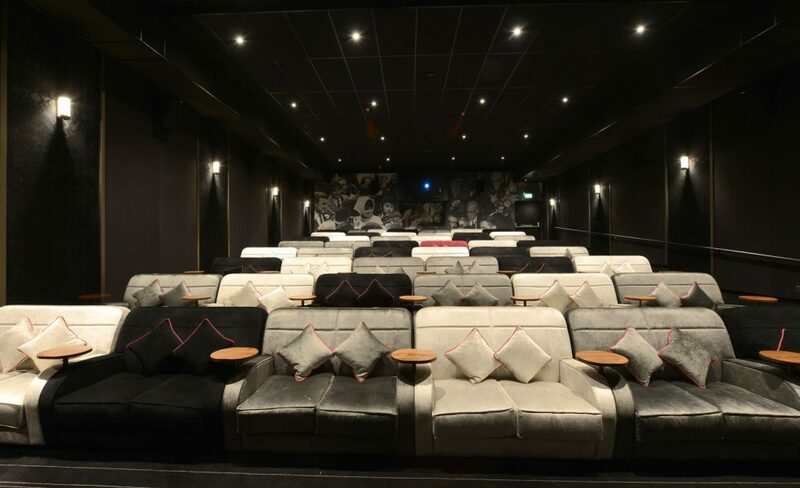 After all, this is a boutique cinema and I expect nothing less than great customer service! The foyer feels more like an upscaled hotel bar/restaurant than that of a medium sized three screen cinema. The poster nods to cinema wouldn’t look out of place in a hotel bar either. We’ve allowed ourselves just over an hour which considering the time of day appeared to be plenty. The main food menu is split into three sections, From The Kitchen: Pizza, Garlic Bread and Hot Dogs (All of these costing under £7 each), Sharing plates: featuring Hummus with flatbread, guacamole with tortilla chips, Chorizo (All under £6 or 3 for £12) and then there’s the Spielburger Menu (See what they did there! ), There’s also a range of gourmet popcorn and ice cream. Plus building your own sundae or have some cake! Jo-ann orders a Spielburger House Burger (choice of cheese and house sauce) and I order a Spielburger Halloumi Burger which comes with roast pepper, aubergine and harissa mayo. 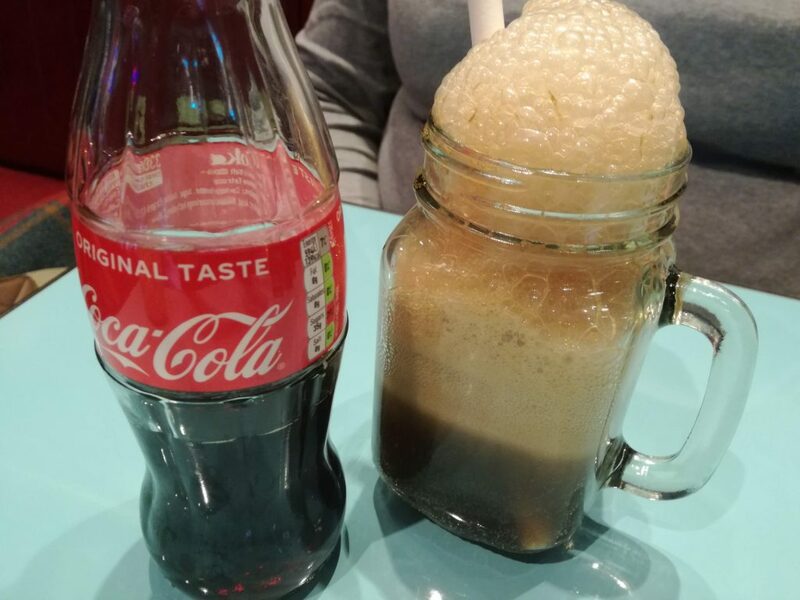 The burgers cost up to £12. We also have Skin-on Fries each. 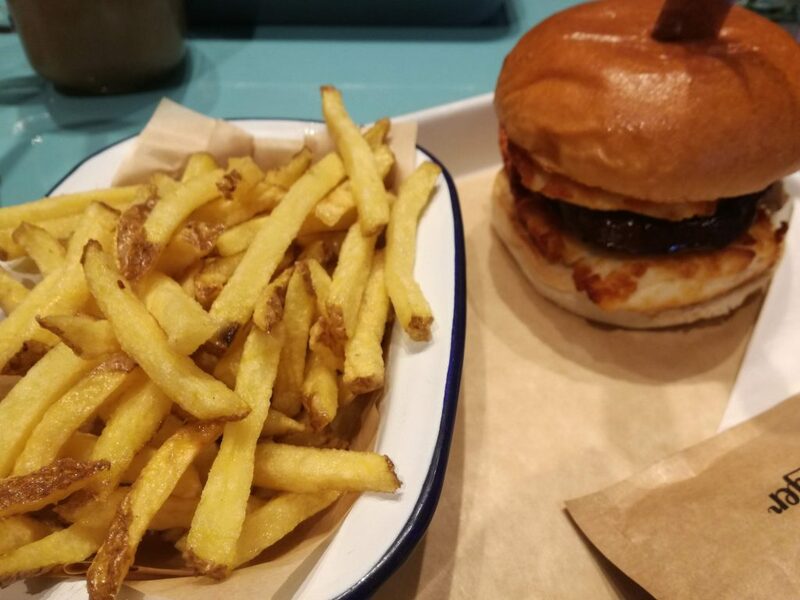 The fries range up to £4 for those including cheese or sweet potato. 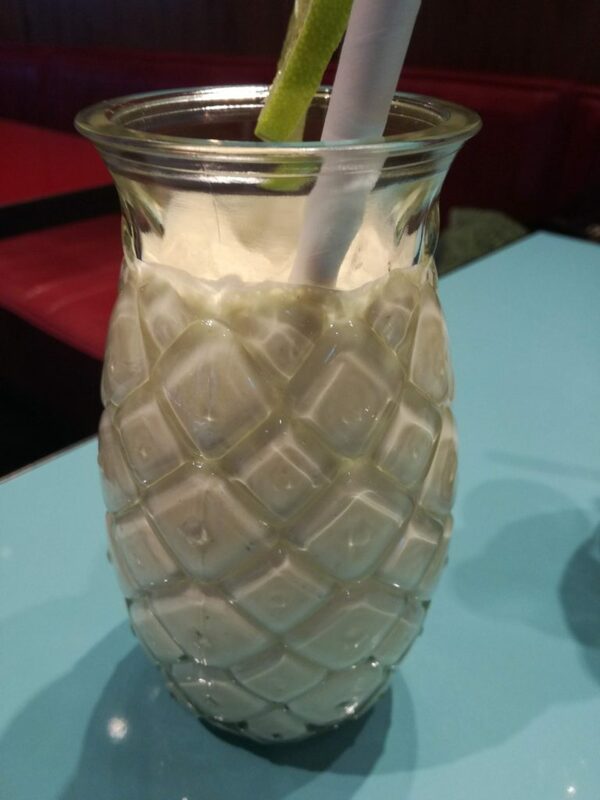 We also investigate the drinks menu, while the red, white and rose wine has the usual international feel to it, there’s Purity Ales and cocktails made with Langley’s gin demonstrating their local market awareness. 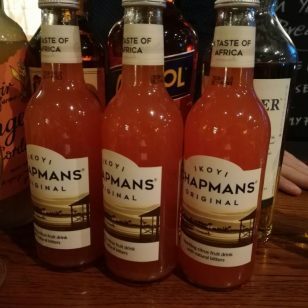 Cocktails (Up to £9) include: Old Fashioned, Espresso Martini, Daiquiri and 2018’s favourite Aperol Spritz. The Spielburgers arrive both impaled by knives to hold them in place, more for aesthetic but I’m sure some burgers are messier than others. I was more than happy with my burger and Jo-ann was pleased too. With about 15 minutes to spare we decide to head into screen 1 for our live satellite broadcast of All About Eve being beamed to cinemas around the UK (Do people still say beamed?) There’s a pre-performance introduction onscreen from Kirsty Wark with a short interviews from the cast and creatives. 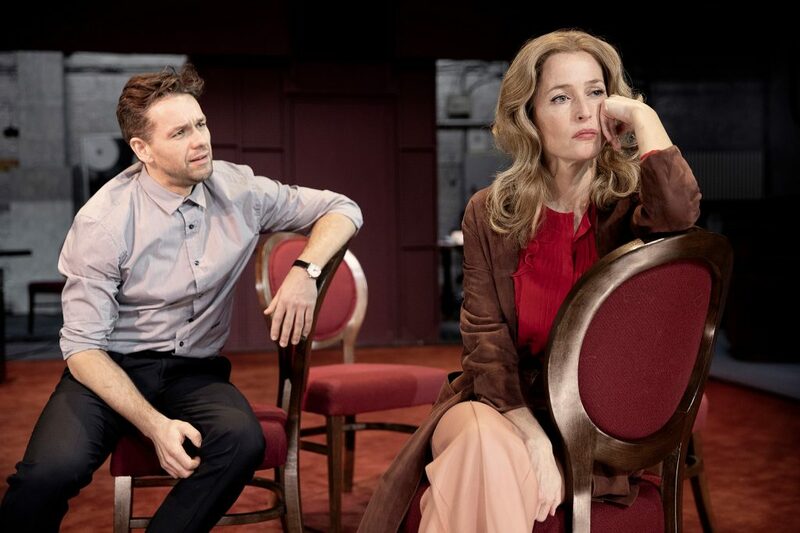 Broadway actress Margo Channing (Gillian Anderson) is in her dressing room following a performance of her latest show, when a young casually obsessed fan Eve Harrington (Lily James) is brought to her dressing room by Margo’s friend Karen (Monica Dolan). Whilst Margo’s assistant Birdie (Sheila Reid) is suspicious of Eve from the start, Margo’s friends and fiancee Bill (Julian Ovenden) are much more open minded about Eve’s arrival. With Eve’s desire to help out, Margo allows Eve to move into her apartment but things start to take a strange turn when Eve expresses her desire to act and appears to start gunning for Margo’s roles. 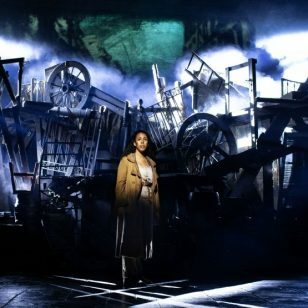 All about Eve is initially told within a three walled stage, a camera follows action which take place outside the three walls with a screen showing that action above the stage. 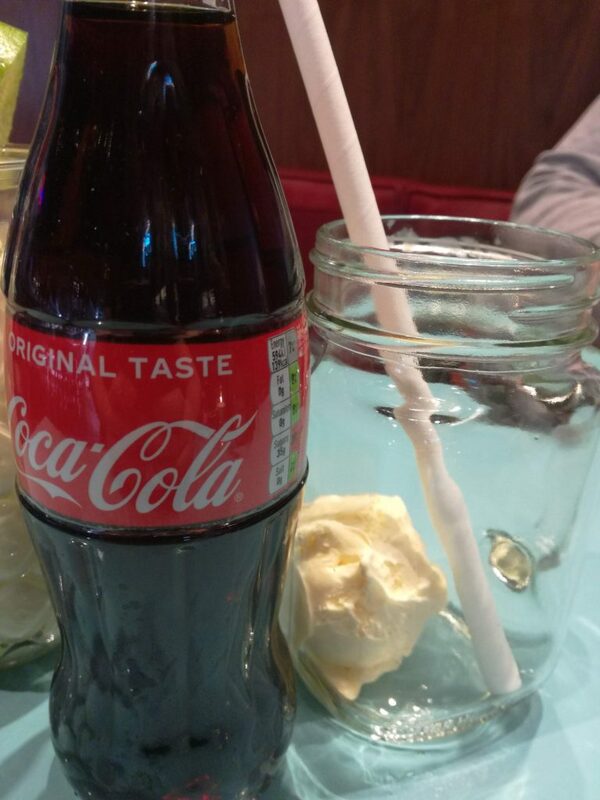 It’s a very contemporary way of telling the story. There are also a bathroom and a kitchen which we can only see on the cameras as the action unfolds. As Eve’s influence in the lives of Margo and the other characters continues the three walls rise revealing the backstage area which is populated at the start by huge photos of Gillian Anderson, as the action shifts these are swapped for huge photos of Lily James. This is a fantastic cast, and the ladies are absolutely stand out in their roles. It’s fairly challenging to relate to these characters on the surface but looking deeper this explores the pressure of staying relevant and current year after year and decade after decade. Told in very few scenes over 120 minutes without interval. I found this engrossing, story was assisted from some of close camera angles that wouldn’t be seen from being in the venue itself. When not writing about theatre for BrumHour, or producing Interval Theatre for Brum Radio (Tuesdays 3pm) brumradio.com/intervaltheatre, Dave Massey can be found eating crisps and claiming to be at the gym. And tweeting about Birmingham for #BrumHour.